2019 is upon us. Are you all ready for this? Do you have your goals all planned out? Could you use a few pointers to get a good start this year? A great habit to start doing each year is to really take a look back and forward. Take the time to write out 2019 on a piece of paper. Next, draw lines that connect 2019 to the major themes in your life such as Family/Friends, Health/Fitness, Career, or Finances. In each of those areas, you can create the goal or set a direction for those areas. Connect the goals to the theme area. This is called a concept map or mind mapping. These are used in business and education, but the process easily translates to all your goal setting! Repeating positive affirmations connected to you each day can change your outlook. Would you be willing to try using some positive thinking? Write out statements that coincide with your 2019 goals and repeat them each daily. Create affirmations that are full explanations of what you are going to accomplish. If your goal is to eat healthier, your affirmation may read as: “I am focused to learn new things about cooking to improve my healthy choices daily, and I commit to finding new recipes through researching cookbooks, health coach advice, and internet recipes each week.” Be positive. Find yourself a good calendar. Many local banks and stores give away calendars with their logos or coupons. You can also download printable calendars online. Calendars of all shapes and sizes are available to be purchased at discount dollar stores. 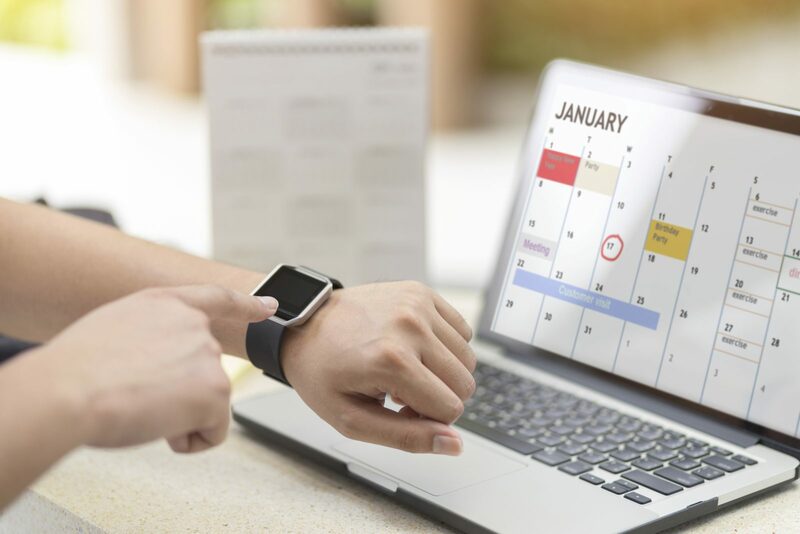 Your own smartphone probably has a calendar app. Start to use one of these methods to track your daily goals. Marking off days gives you increased satisfaction and creates motivation to continue. 2019 can be yours. 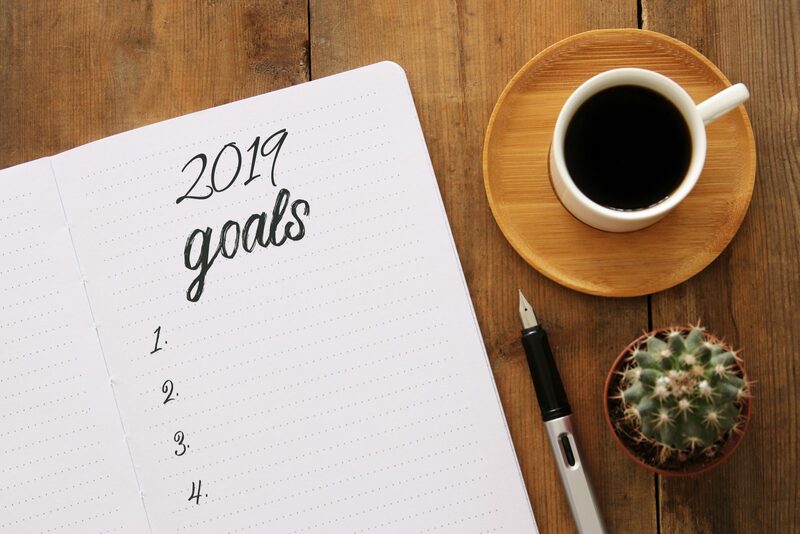 The combination of goals setting, repeating positive affirmations with positive thinking, and tracking daily creates an excellent start to the new year. Take control of your goals for the year, so the year does not control you. You Are Here: Home » Blog » 2019 Hello!